Chairman Colin MacKenzie welcomed the 58 members to the Brodick Golf Clubhouse for the annual general meeting of the Arran Historical Society on Monday January 21. They an excellent soup and sandwich buffet followed by tea and coffee with cakes before the official business with reports by the chairman, secretary and the treasurer. 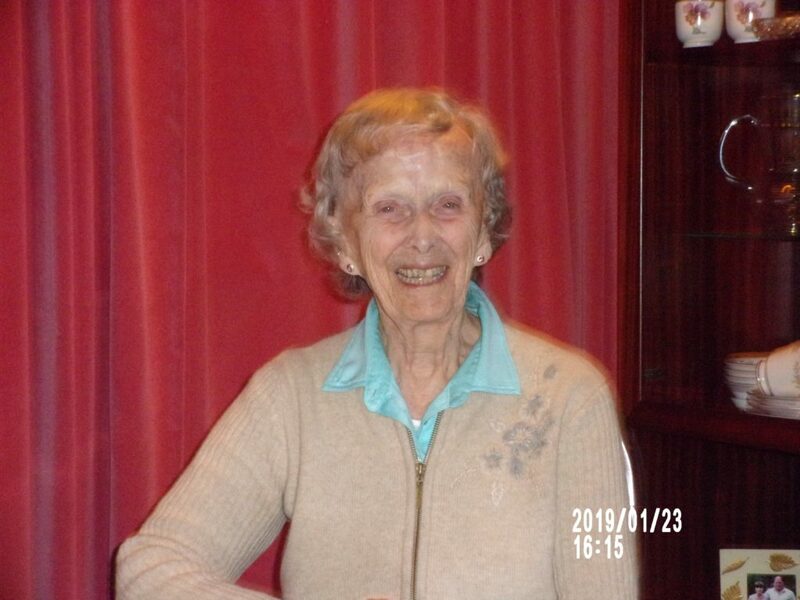 The deaths of Mr Stewart Lambie and Mrs Jane Murray was remembered. 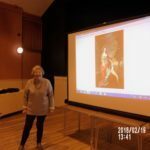 They had been founder members of the Arran Antiquarians, the forerunner to the present society was founded in November 1993. At this first meeting in Brodick Library 40 members joined with another 11 expressing an interest. The society was founded and developed by the late Dr Hugh Mckerrall. A committee was formed, the rules drawn up and in the following weeks a programme for 1994 was arranged. The society members in more recent times been very elderly and in 2016 the name was changed to the Arran Historical Society to try to attract ‘younger members’. At the meeting Harry Davidson accepted the post of honorary vice president, to serve alongside Grace Small the president and a founder member. Any member wishing to join the committee is welcome. There is a need for people with some technical knowledge of computers and sound systems to help before and after each talk to setup and take down the equipment. 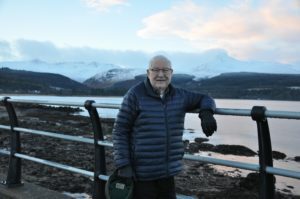 The programme for the year is similar to the very first programme in 1994: a mixture of history of Arran and Scotland, recent and older, epic tales, wedding customs, architecture, fishing, archaeology, whisky – legal and illegal – social history and Andrew Carnegie. The field trip will be to Skipness Castle and Celtic Chapel. The annual trip to the new Burns centre and another venue. 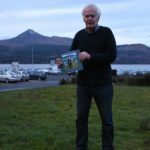 The first meeting is on Monday February 18 when Charles Currie from Blackwaterfoot will speak on the Arran connection with Ossian’s tales. The society would like to thank Graeme Dobson, Christopher Park and Little Rock catering for the excellent buffet and management and other staff at the Brodick Golf Club for the excellent service. 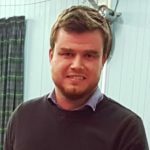 Harrty Davidson is the new vice president of the Arran Historical Society.